This show was broadcast May 9, 2013. 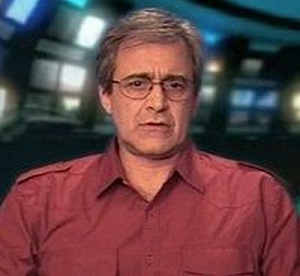 Massimo Mazzucco is an award winning filmmaker, screenwriter and journalist. He is arguably one of the foremost 9/11 “truthers” in Italy. His website is Luogocomune.net,– a news website that grew out of his investigation of 9/11. Currently the website covers all the most important issues at stake in the new millennium, from Big Pharma to world economics, from alternative energy to the attacks on civil liberties. This entry was posted on Thursday, May 9th, 2013 at 6:41 am	and is filed under 9/11, 911 Free Fall, False Flag/Fake Terror, Freedom, Justice, News, Protest. You can follow any responses to this entry through the RSS 2.0 feed.